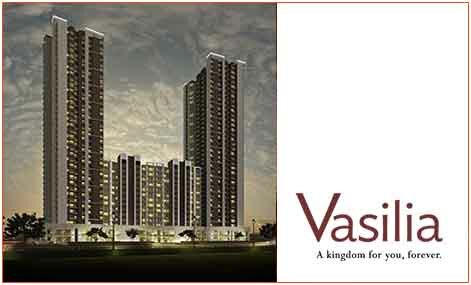 Wave Vasilia located in the Sector 32 Noida is part of the Wave City Centre. It is a best planned residential sector. The venture comprises of 2 BHk and 3 BHK apartments. The infrastructure is built magnificently as per the modern concept of building. The apartments are approximately of 1264 sq.ft to 1553 to 1748 sq.ft. 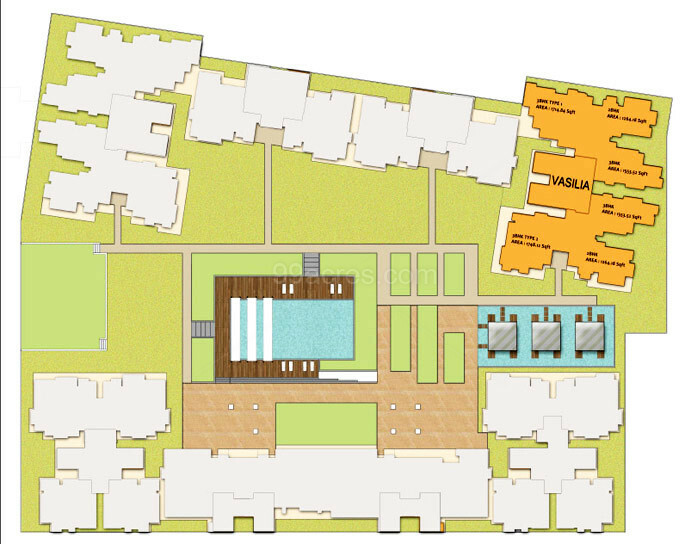 It consists of all the modern amenities such as parking and 24*7 security. All the public utilities are situated in the close proximity. The venture consists of Wifi and IPTV facilities. The interiors are fully furnished and consists of modular kitchen. The project is constructed in an energy efficient manner. Sector 32 Noida 1748 Sq.ft. Sector 32 Noida 1714 Sq.ft. Sector 32 Noida 1553 Sq.ft. Sector 32 Noida 1264 Sq.ft.